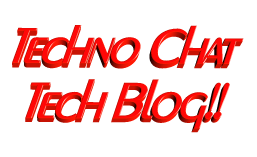 Solaris 10 NTP Configuration | Techno Chat|Tech Blog!! Logon to the server using root. Posted in Windows. Tagged configure solaris time with NTP, NTP Configuration, NTP on Solaris, Solaris 10 NTP Configuration, Sync solaris time, Windows NTP With Solaris.